Only one home remains at Octagon’s latest pair of impressive five bedroom houses, set on a premier road adjacent to the internationally acclaimed, private St George’s Hill Estate. Founded over 40 years ago, Octagon pioneered the concept of luxury housebuilding with a straightforward, but revolutionary idea: build a select number of exceptional homes of the highest quality. Fast-forward to 2018, and Broadoaks Park is proof that this idea still drives Octagon’s work. 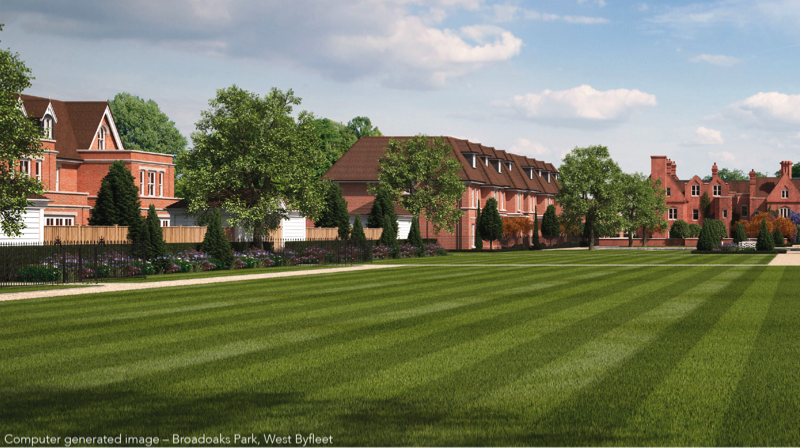 Situated on 25 acres in West Byfleet in Surrey, properties at Broadoaks Park will range from beautiful apartments to spacious detached family homes, with the flagship site seamlessly blending new build properties with the existing Grade II listed mansion and its adjoining lodges and coach houses. Alongside meticulously landscaped grounds, residents will benefit from the site’s excellent accessibility. London Waterloo is less than 30 minutes away by train, and getting to Heathrow takes the same time by car, making the area one of the Surrey stockbroker belt’s most desirable locations. Recently given the greenlight by Woking Council, Broadoaks Park embodies the Octagon philosophy: outstanding homes in exceptional surroundings. Broadoaks Park is not the only illustration of Octagon continuing to lead the way in luxury housing, with their Eagle House development in Wimbledon Village already shortlisted for awards. Among London’s finest surviving examples of a Jacobean Manor House and built in the early 1600s, the Grade II* listed property has hosted a slew of famous residents, from co-founder of the British east India Company, Robert Bell, to Arthur Schopenhauer, the renowned German metaphysical philosopher. It was even graced with a visit by Lord Nelson in 1805. Throughout a four-year project, Octagon has gone to great lengths to restore Eagle House to its former glory. Working closely with English Heritage, Octagon’s award-winning team of craftsmen painstakingly restored the property’s best period features – from stained glass to original fireplaces – and converted the accommodation into eight luxury apartments. Residents will benefit from a beautifully landscaped communal garden, communal lift access, with one of the apartments having its own private lift, and secure private parking – a rarity given its location adjacent to Wimbledon Common. 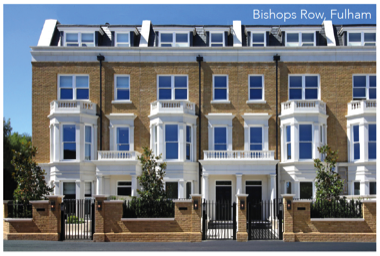 Across the city, on the north banks of the Thames, is Bishops Row, Octagon’s first Fulham development. With space often a premium in this enclave of London, Octagon employed innovative techniques to create a set of deceptively spacious townhouses: from generous first- and top-floor balconies to courtyard gardens and rooftop terraces. Octagon believes great properties belong in great locations, and so develops the majority of its projects in prime London and select locations within and around the home counties. 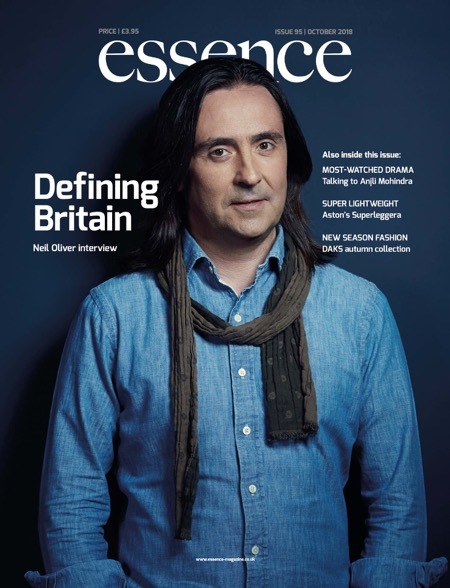 Properties are individually designed by their talented in-house team, each house equipped with unique character, while ensuring they retain the developer’s signature style.